9/26/18 - Can You Answer The Question: What Is Real Meat? Host/Family Farmer Doug Stephan www.eastleighfarm.com has news about the Tester-Hagen Amendment http://farmandranchfreedom.org/analysis-of-the-tester-hagan-amendment/ and what it takes to qualify for assistance. 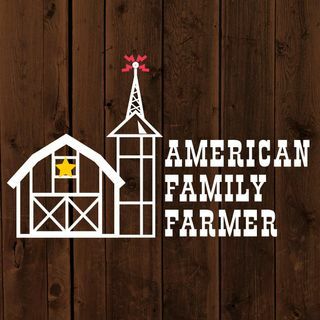 Next, Doug welcomes Jennifer Fahy, Communications Director for Farm Aid https://www.farmaid.org/ . Jennifer has been with Farm Aid since 2002. She loves to spread the word about good food from family farms and the important work of Farm Aid. According to Jennifer, the best part of ... See More her job is the intersection of people she gets to work with, from fellow staff and the Farm Aid board of directors, to farmers, activists and members of the media. Farm Aid’s mission is to keep family farmers on the land. Finally, Doug answers the question that we are spending $-millions on to define: What is REAL MEAT?